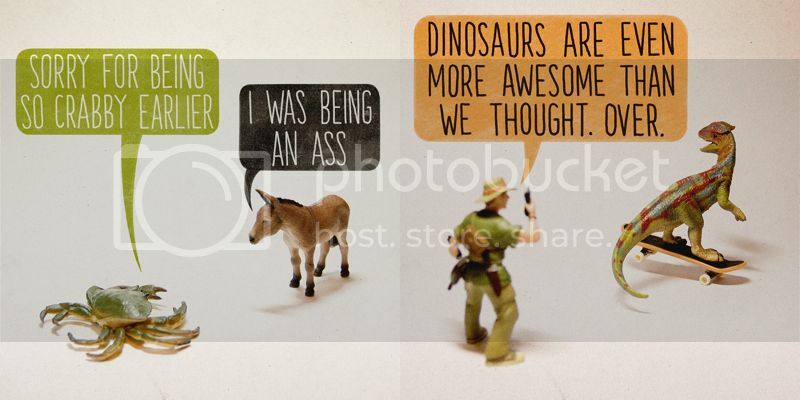 Toy Stories is a neat photo series. 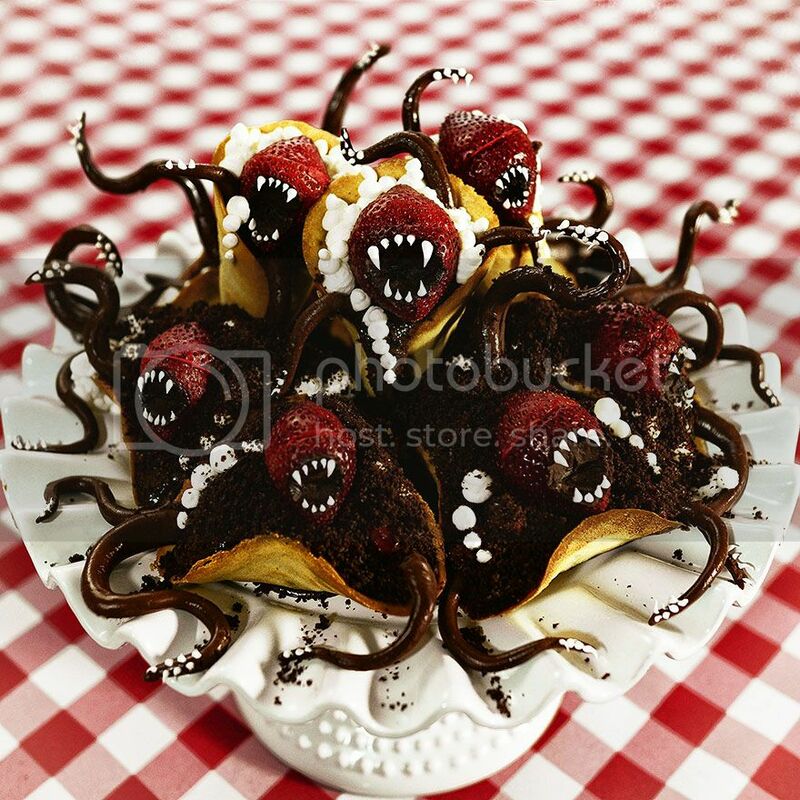 A woman who has a knack for baking creepy crawlies. 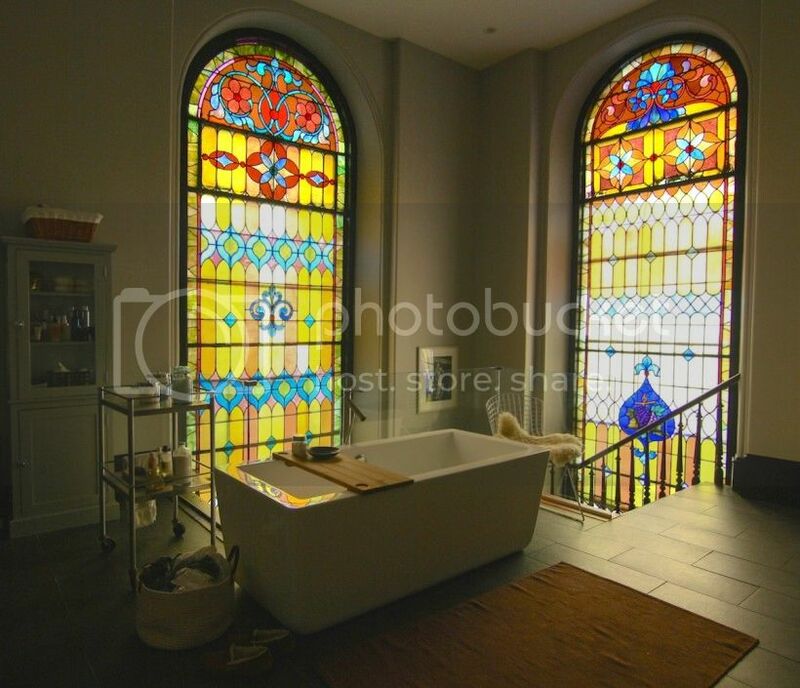 There's an awesome converted church home in Fishtown! I love the bathroom in particular. + I want an airstream to travel the country in! Seriously. + I want to go to San Francisco; perhaps in an airstream? + 20 things learned about being a grown up.